Everything You Need to Grow Your Dental Practice. Fuel your brand® with the #1 marketing platform® for dentists. Best part is, we do everything for you. Our websites don’t just to look good, they generally convert 2x better than typical dental websites. That means you double your amount of prospects & sales with the same traffic. 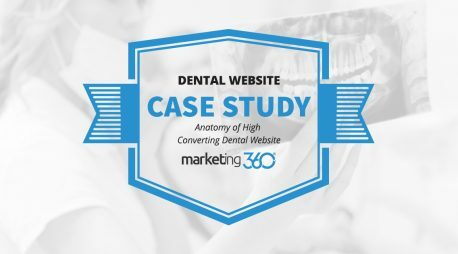 We make sure your website is integrated with Marketing 360® and your CRM so everything is seamless and you can track results and manage your dental practice with ease. Our website platform is 100% customizable, easy-to-edit, fast and reliable. You’ll love how it functions, but more importantly…how good it makes your dental practice look! We don’t set it and forget it. 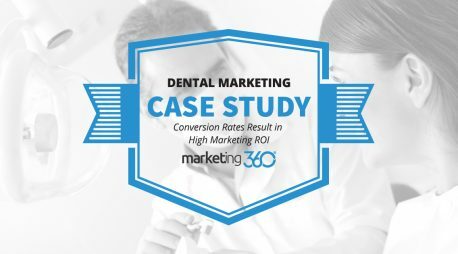 We’ll continue to adjust your design based on data over time so it drives the best results possible and you continue to grow your dental practice. We design for mobile first. Meaning, we make sure your dental website looks good and works well on all mobile devices, not just desktop computers. 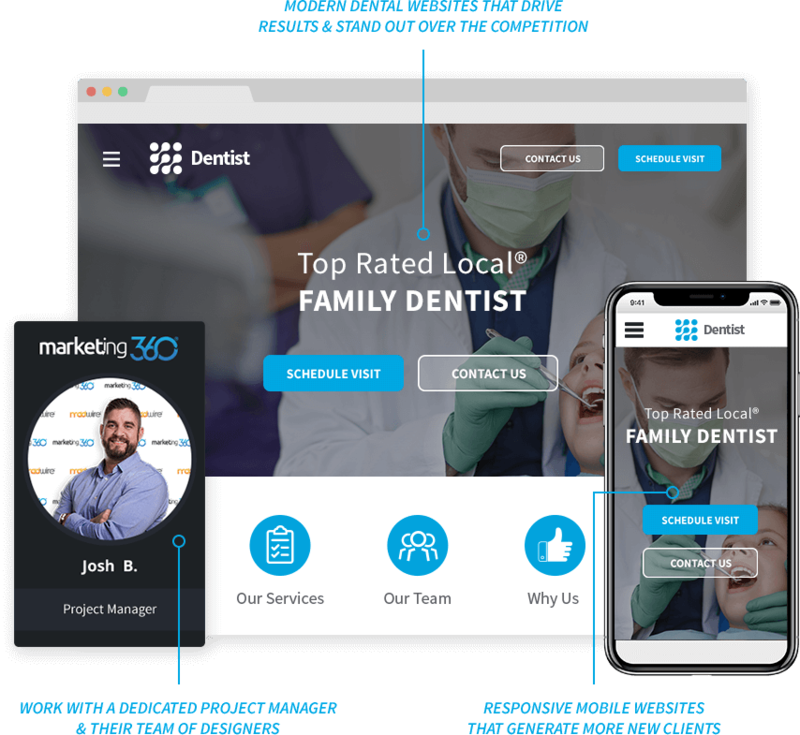 Work with a dedicated project manager and their team of experienced designers, developers and content writers to design the dental website of your dreams. Get your own dedicated reputation manager who does everything for you to capture & monitor reviews as well as build a strong reputation across all the trusted review sites relevant to your dental practice. Get your own dedicated social media manager! 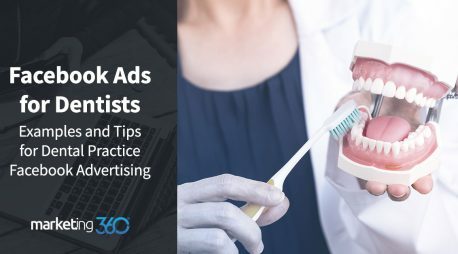 They'll help you get more followers, post share-worthy content, monitor comments & more so your dental practice has a strong presence on social media. A lot of dental marketing material is suggestive of smiles. Images are of people with healthy smiles, value propositions talk of brilliant smiles, ads entice action by promising an improved smile. Of course smiles are what it’s all about with dentistry, or at least the white, straight teeth that are the substance of those smiles. 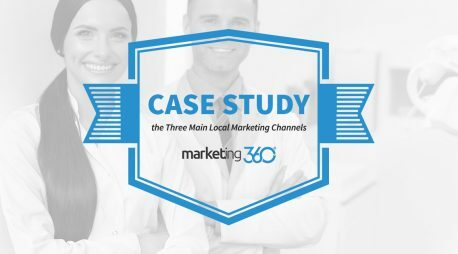 At Marketing 360® we love smiles as well, but our goal is to have our dental marketing clients smiling because they’re seeing a great return on their marketing investment. Dental practices are certainly the type of business that benefits from multichannel marketing. You need to rank well on search, of course, but you also want to be on social media. As a healthcare business, you can do a lot with content marketing, and gain a competitive advantage with promotional videos. Your website needs to engender trust with a professional design and strong review content. You need to develop a value proposition that distinguishes you from all the other dentists out there. Speaking of reviews, they are just about make or break today. You really need to get positive reviews working for you, and you need them on multiple review platforms. Sounds like enough work to make a person frown. But don’t fret. 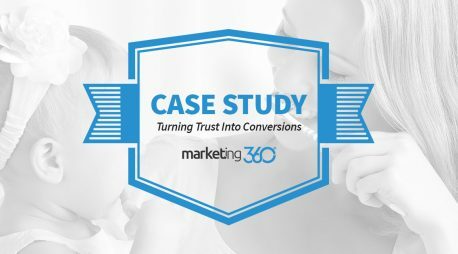 Marketing 360® is there to do this work for you. We have the most comprehensive marketing program available for small businesses like dental practices. Our goal is to keep your office busy with appointments so you don’t have to do much more than check in a see how well your marketing is working. Best of all, you only have one point of contact no matter if you need design, content, search, reputation management, email marketing, CRM management, PPC, social media, or video work. Call your dedicated marketing executive and they’re on it for you. So stay busy doing the work you’re trained to do – keep those smiles beautiful. Our job is to keep you smiling because your business is healthy and growing.